I am Elektra, the assassin. To look upon me......is to see the end of life. Marvel keeps pumping out Elektras and each one is even better than the last one. 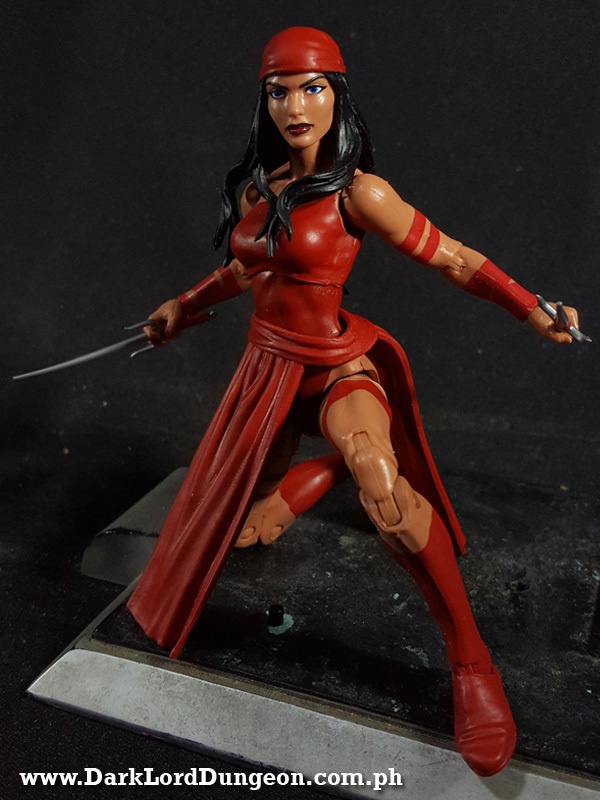 We remember the first Marvel Legends Elektra that was released a decade ago and it was praised for its articulation and beauty. There was that back-step though when Marvel released a version that came with the Sinister 6 pack. That was garbage. Then there was the Elektra that was released along with Ronin as part of a 2-pack. That was our standard for Elektra since then: decent articulation, good accessories, alternate hands and heads, and a great sculpt. That was our fall-to Elektra til the Elodie Yung's version that we reviewed here. 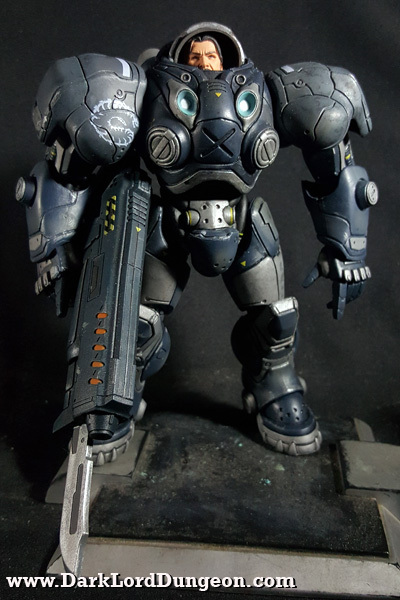 NECA does indeed delight with this sculpture of the Heroes of the Storm General James Eugene "Jim" Raynor" from the Starcraft video-games. Now we use the word sculpture because, as you'll soon see, NECA hardly provided him with any articulation. But given how we've complained about NECA's choice of joints - especially after what happened to our Starcraft November "Nova" Terra figure during her shoot, our expectations on Jim Raynor's pose-ability wasn't very high. So we're really fine with referring to him as a sculpture rather than an action figure - though yeah we wish he was an action figure.